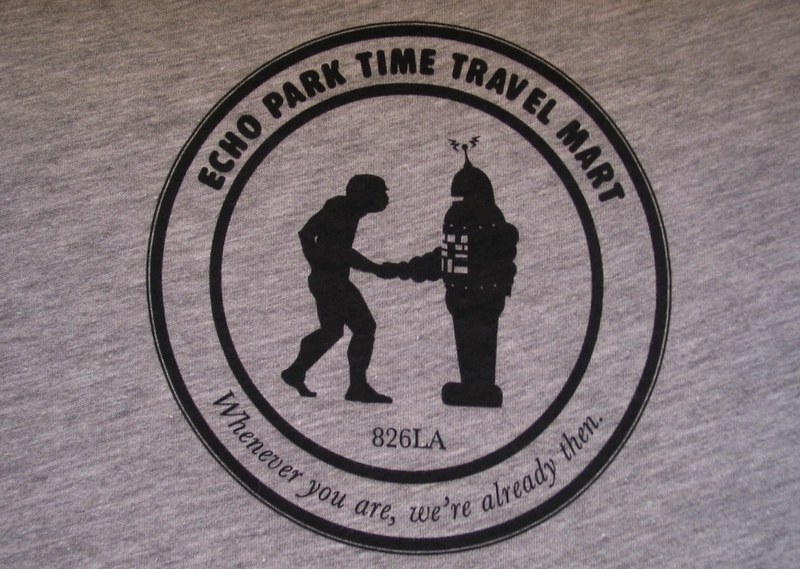 You may know it as the Echo Park Time Travel Mart, but it’s only a ploy to get you beyond the imaginative store front. 826LA East, brainchild of 826 Valencia — the San Francisco Mission District non-profit organization founded by writer Dave Eggers (memoir: A Heartbreaking Work of Staggering Genius; screenplays: Away We Go, Where the Wild Things Are) and educator Ninive Calegari — lies within the playful retail store. There’s more than meets the eye. 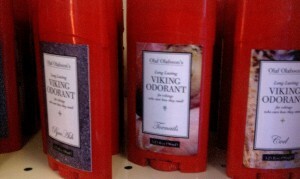 Beyond cheeky consumer items like Pure English Tea “The Most English Thing in the World” and, a favorite, Olaf Olafsson’s Viking Odorant, is 826LA’s real mission. A peek-a-boo glass wall, tucked behind a convenience fridge, reveals the non-profit’s true intent: to empower the youth with words, song, dance, and educational programs. The retail space functions as a student supply store and distributor of student publications, the proceeds of which fund 826LA’s educational mission, including after-school programs, weekend workshops, and in-school tutoring. There are a slew of stationary products and personal items tagged with the sharp wit and wisdom of a high school grammarian — but beyond it is a dual function playroom and classroom, teeming with students. Children and young adults, aged 6 to 18, abound. Or, shop online for books, t-shirts, student zines, posters, and sundries in the comfort of your own home: 826LA Online Store.